Showtime’s Series “Billions” Is Casting For 10-12 year old male football players for kids’ football game scene tentatively scheduled for 1/23. “Casting for children who actually play football” Possibly shooting in either Westchester or Long Island, NY! 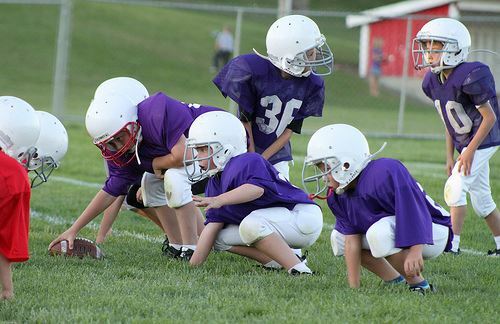 Seeking 10-12 year old male football players for kids’ football game scene tentatively scheduled for 1/23. Casting for children who actually play football! Possibly shooting in either Westchester or Long Island, NY for new SHOWTIME pilot BILLIONS, starring Damian Lewis and Paul Giamatti. Email recent pic, name, contact info, and age of child/children to pilots@gwcnyc.com. Write FACEBOOK: FOOTBALL in the subject line of your email.